Over 1,200 and still going…. 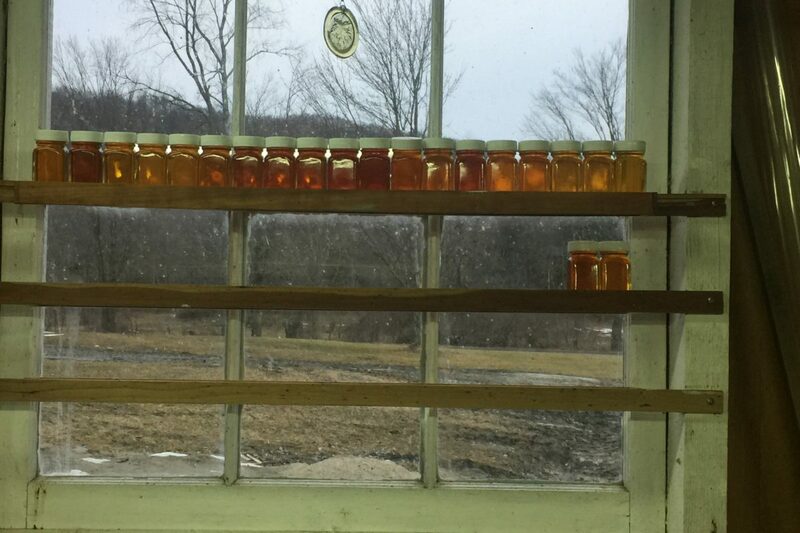 We’ve been doing well this sugaring season. Over 1,200 gallons and still boiling almost every day. It’s snowing in the picture. Will try and find time to post on Facebook, but am headed to the sugarhouse to scrub the pan before today’s sap starts coming in.